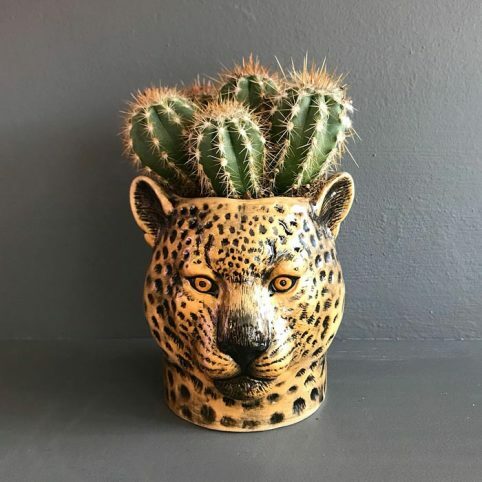 Enter the wild, and you’ll find this magnificent Leopard Vase from British company Quail Ceramics. Handpainted with care, with real emotive detail to help bring this little feline alive. It’ll home those floral arrangements and then some with this distinctive, stylish piece. A stunning addition to your home – this one will undoubtedly catch an eye or two. 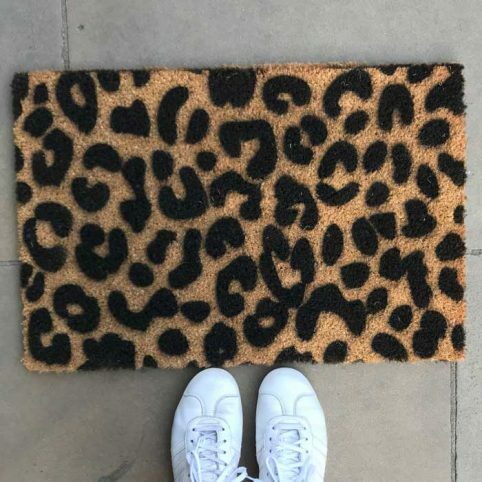 This Leopard vase is perfect alongside our bestselling leopard wall vase and pen pot. Delightful indeed! 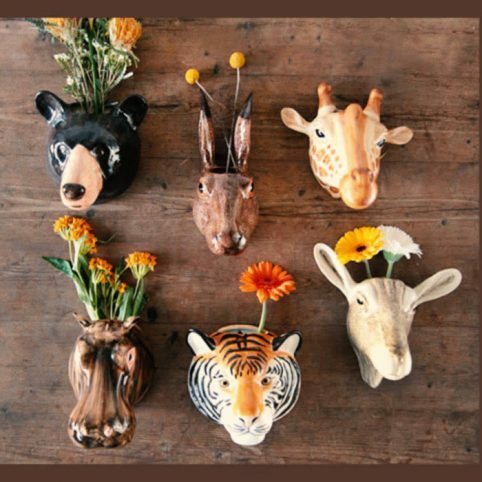 Categories: Gifts, Gifts For Animal Lovers, Gifts For Her, Gifts Over £20, Home Accessories, Homeware, NEW, Tableware, Tableware, Mother's Day Gifts.